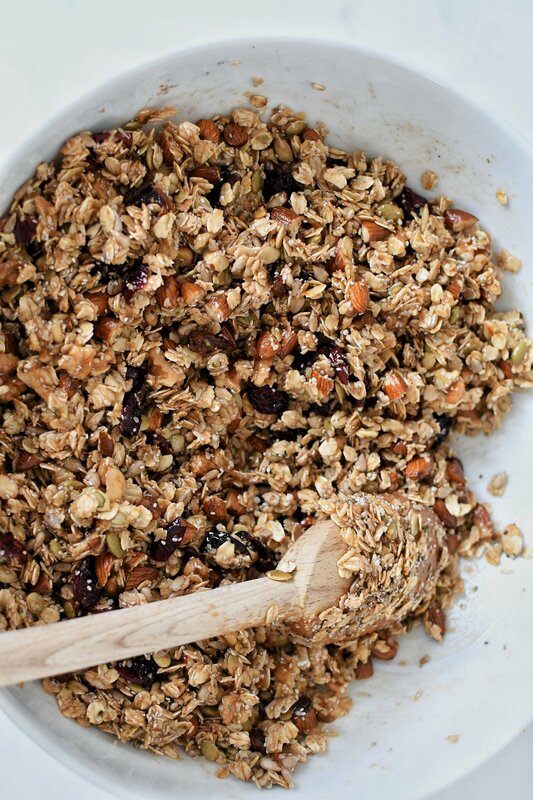 Who among us has TOO many granola recipes. Not this kid, and with all the warm spicy flavours that bring oh so much comfort in these cold AF winter months, who doesnâ€™t want that? So here ya go peeps. Please let us know what you think! Preheat oven to 325. 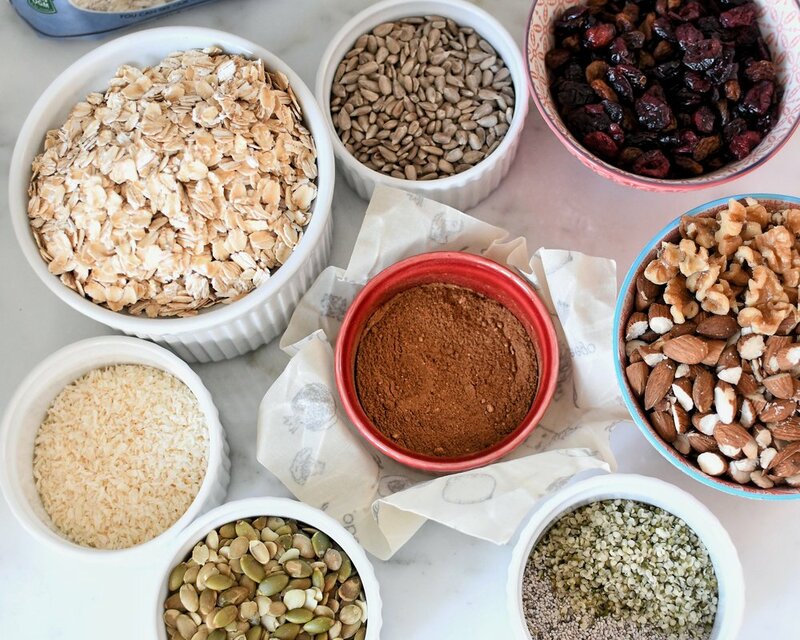 In a large bowl mix dry ingredients together and set aside. 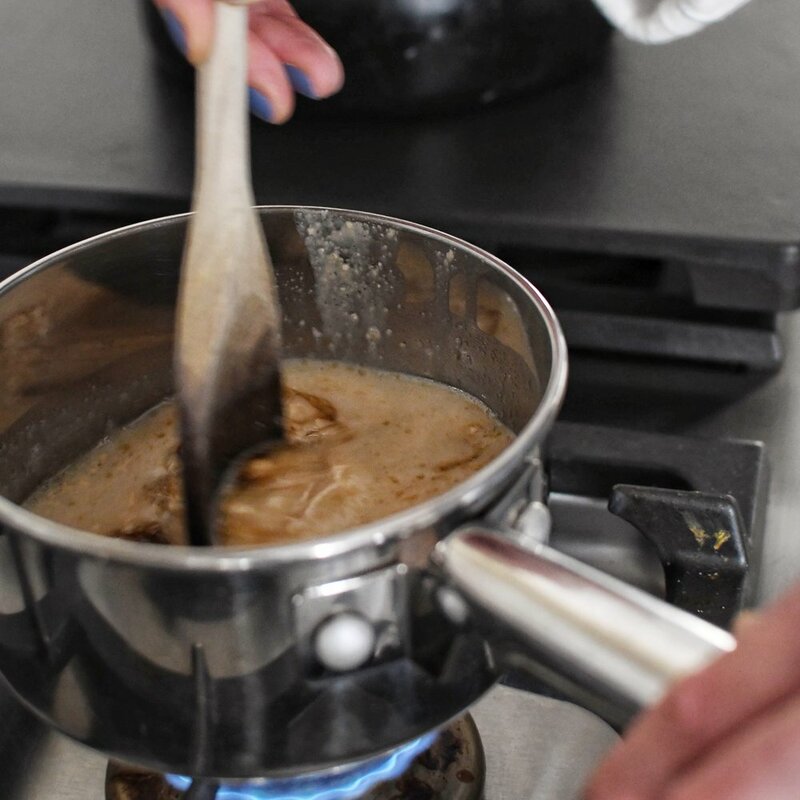 In small pot, heat tahini, maple syrup and coconut oil until it melds together, remove from heat and add in vanilla. Add wet to dry and mix until well incorporated. You will most likely need 2 cookie sheet pans (or 1 large pan. I love my Pampered Chef ceramic panâ˜ºï¸�) to spread mixture evenly. Place in oven and bake for 15 minutes. 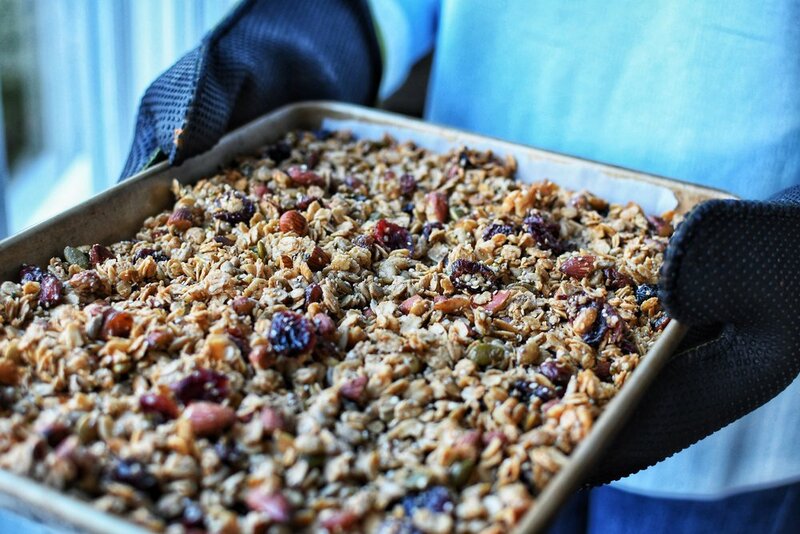 Remove from oven, and gently move granola around. Place back in the oven and bake again for a minimum of 15 minutes. With the addition of tahini, this recipe needed more time in the oven to dry out. Donâ€™t be afraid to keep it in until desired crunch factor has been accomplishedðŸ˜‰ It will also dry out once cooled.